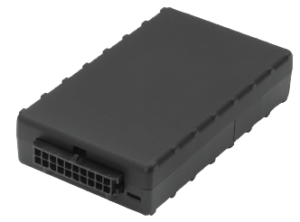 Featuring dual-band GSM/HSPA connectivity, the IQgistics IQ102 unit merges the power of the IQgistics event tracking capabilities in a compact unit intended for stand-alone operation with next generation wireless data and GPS location awareness. This unit requires installation in a vehicle and is not easily removed. This unit has an internal antenna. Download the complete specification sheet.